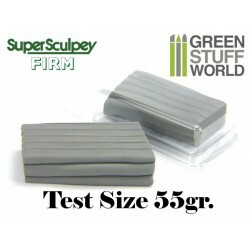 > Sculpting Supplies>Polymer Clay>Super Sculpey>Super Sculpey Firm Grey 454 gr. 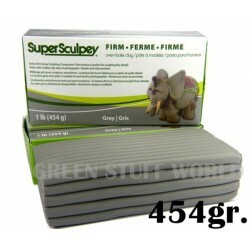 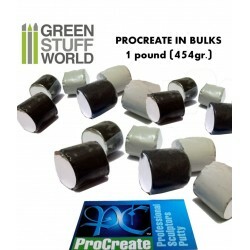 Super Sculpey FIRM Grey (454 gr.) 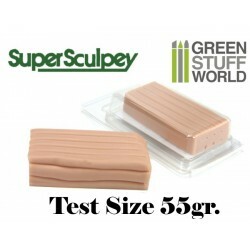 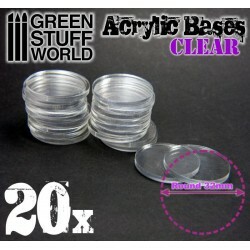 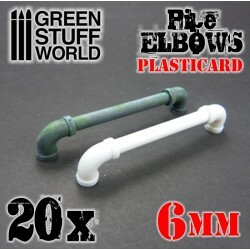 has similar features to Super Sculpey Beige, but however there are some differences in terms of performance. 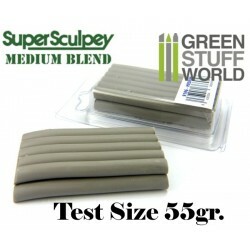 The Super Sculpey Firm is dark Grey, harder and firm texture. 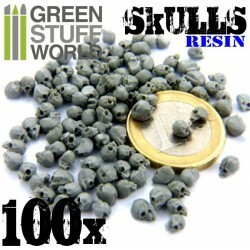 Because of this, It is possible to obtain better quality of details and higher resistance when doing thinner pieces. 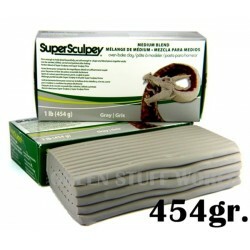 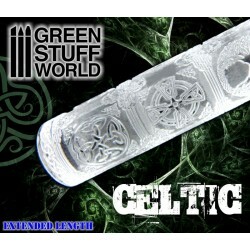 It enables to work with smaller scales in a more comfortable way. 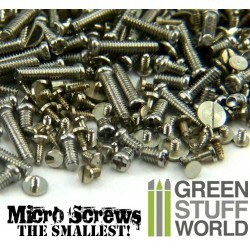 This Set is coming with 1 block of 454 gr. 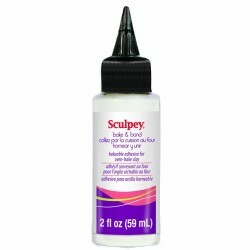 of Super Sculpey Firm Grey.